class="post-template-default single single-post postid-330826 single-format-standard group-blog masthead-fixed full-width singular wpb-js-composer js-comp-ver-5.7 vc_responsive"
More than 600 fifth grade students from northeast Nebraska got a hands-on education at the second annual Growing Potential Ag Festival. 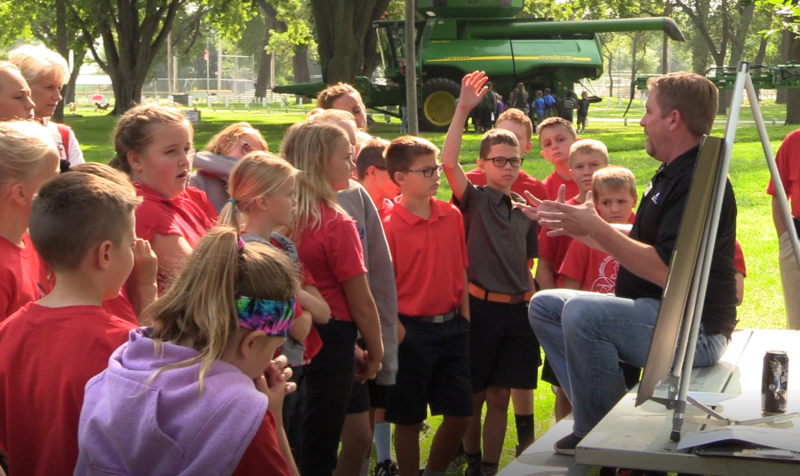 The two day event provided students with interactive learning opportunities about all facets of corn production and the way corn is used. 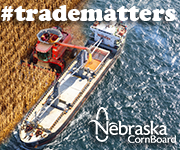 Video: Mitch Schweers, President of the Northeast Nebraska Corn Growers discusses the event. 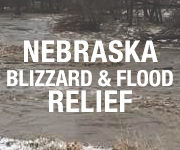 The event was hosted by the Northeast Nebraska Corn Growers Association and the Nebraska Farm Bureau Foundation.